Sarah Baxter is the ALLG Quality Assurance Officer. 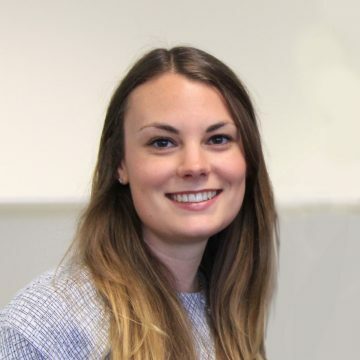 Sarah focuses on improving our trial management timelines, further developing our SOP system and ensuring compliance with GCP and other regulatory requirements. Bringing over 8 years of clinical trial management experience, Sarah was instrumental at two of the UK’s largest academic trials units.